​Author, lover of real life mysteries and walking the West Country moors and coast. "A valuable and fascinating contribution to our understanding of the women's movement. This exploration of the campaign for women's suffrage in North Devon is a well written and carefully researched account. Although the national picture has been explored before, by focusing down on a specific geographical area and one that was away from the main centers of population, a whole new perspective is given to this topic. The work of the activists in the south-west is clearly set against the wider national context. I thought that the case study, describing the unfolding involvement of Marie Newby, whose story is interspersed between the general narrative, was particularly effective. The fact that I read this in the same way as I would a novel is indicative of its readability. Pamela Vass' detailed investigation into the regional manifestation of a national phenomenon is a valuable and fascinating contribution to our understanding of the women's movement. " "Fantastic book, one you can't put down once you've started. A very gripping story very well portrayed." What a read! You certainly are a mistress of intrigue. The book is not only a brilliant statement about injustice, professional expectations, fostering, adoption and the impossibly difficult task social workers can have, it is full of skilfully crafted, insightful, 'pearls of wisdom' to do with how we all tick as human beings and in relationships." "[Shadow Child] is fantastic. You have such a gift for touching people's emotions." 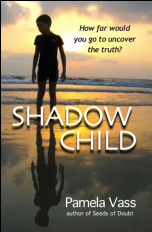 "Shadow Child ... is a fantastic read; emotional, gripping and intriguing to the last page." ​"When I started reading this book, I was seduced by the magic of the prose. I was transported straight back to the early eighties and accompanied the heroine on the visits to Exmoor with enthusiasm. But then I got hooked into the story and the day trip became an all-nighter! Brilliantly written and researched. I'd recommend this to anyone who enjoys a story based on seeds of truth." "Computers might have changed history and our world almost a century sooner had the ideas of Fowler been understood and adopted by Babbage". Dr Ralph Merkle, Senior Research Fellow at the Institute for Molecular Manufacturing, California. A fascinating, candid and tremendously moving reflection of a life and times slowly receding into history. In My Own Words evolved out of times shared in front of Johnny’s coal fire when his recollections were freely given and much enjoyed. Then one day he asked if I would write his story. It has been a pleasure and a privilege; one he would be happy to know is being shared by others. ​​Edited by Pamela Vass with additional material by David Hogan. This inspirational book offers a simple-to-follow course enabling anyone suffering from a chronic illness to make a difference to their lives right now. 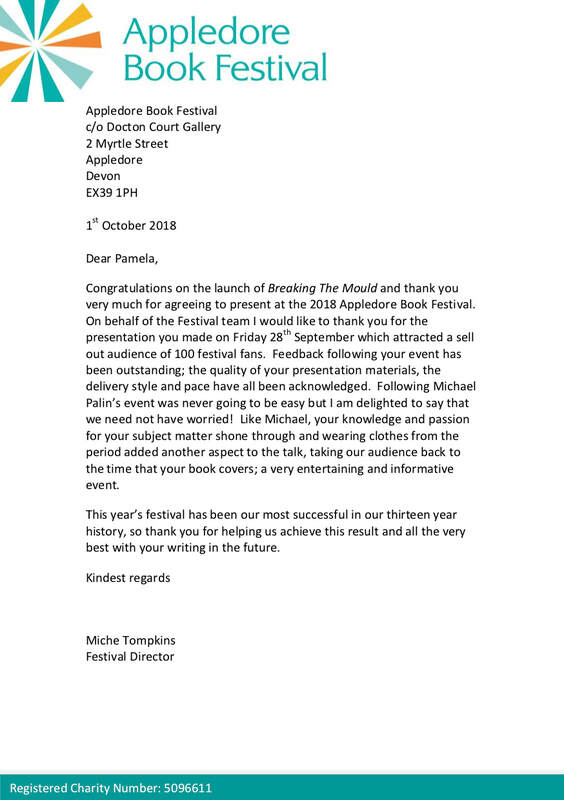 "I felt I must tell you how helpful I am finding your book on CFS/ME. I've been so grateful for it, it's like my "bible!" I’m planning on taking it on holiday with me … makes me feel secure having all the advice with me. One thing I especially like is that the book is very user-friendly, the way it's laid out, summaries etc. The bold letters are also extremely useful and the type of spine makes it easy to turn over, keep your place. Thank you very much, Pamela." I am available for talks and presentations. For more information please see the 'About' page on this site.